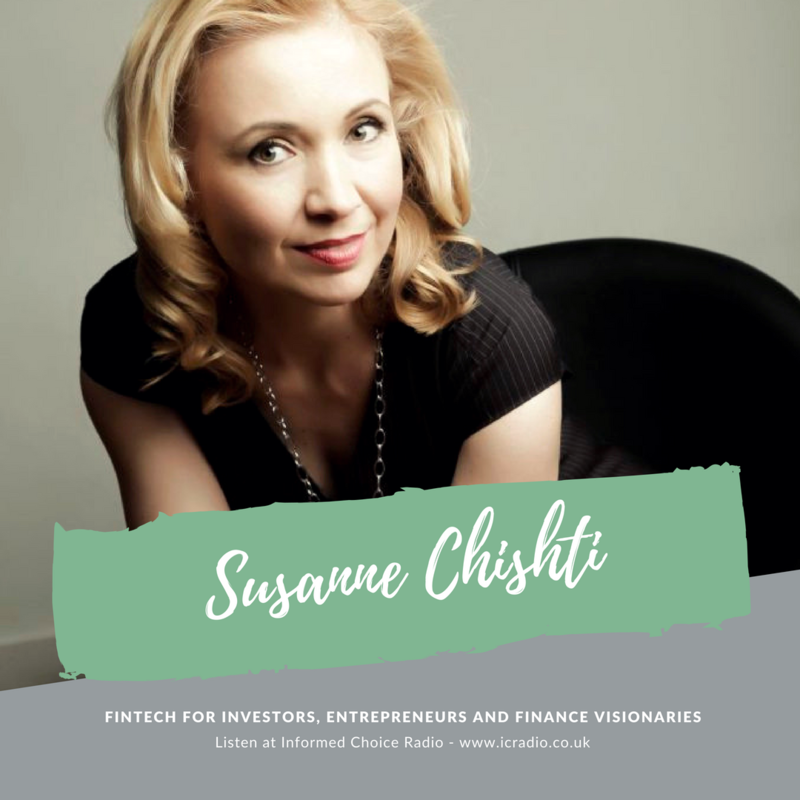 Susanne Chishti is CEO of FINTECH Circle, Europe’s first Angel Network focused on FinTech opportunities. Entrepreneurs, bankers, consultants, investors and asset managers are scrambling for more information: Who are the key players? 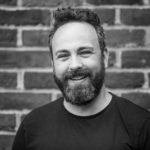 What’s driving the explosive growth? What are the risks? Recognised in the European Digital Financial Services ‘Power 50’ 2015, an independent ranking of the most influential people in digital financial services in Europe, Susanne was selected in the top 15 FinTech UK Twitter influencers and as “City Innovator – Inspirational Woman 2016”. A big thank you to Susanne for joining me on this episode of Informed Choice Radio. 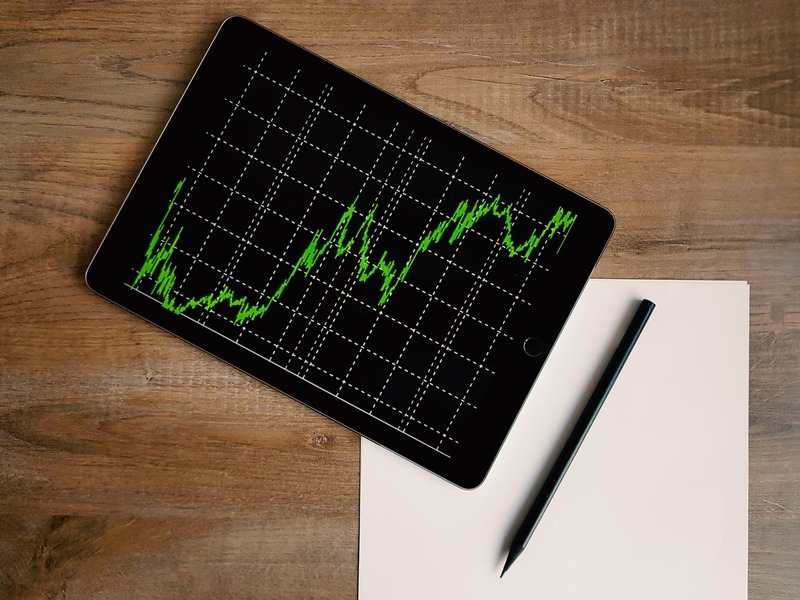 Do check out FINTECH Circle if you’re interested in learning more about financial technology. And don’t forget to take a look at The FINTECH Book.